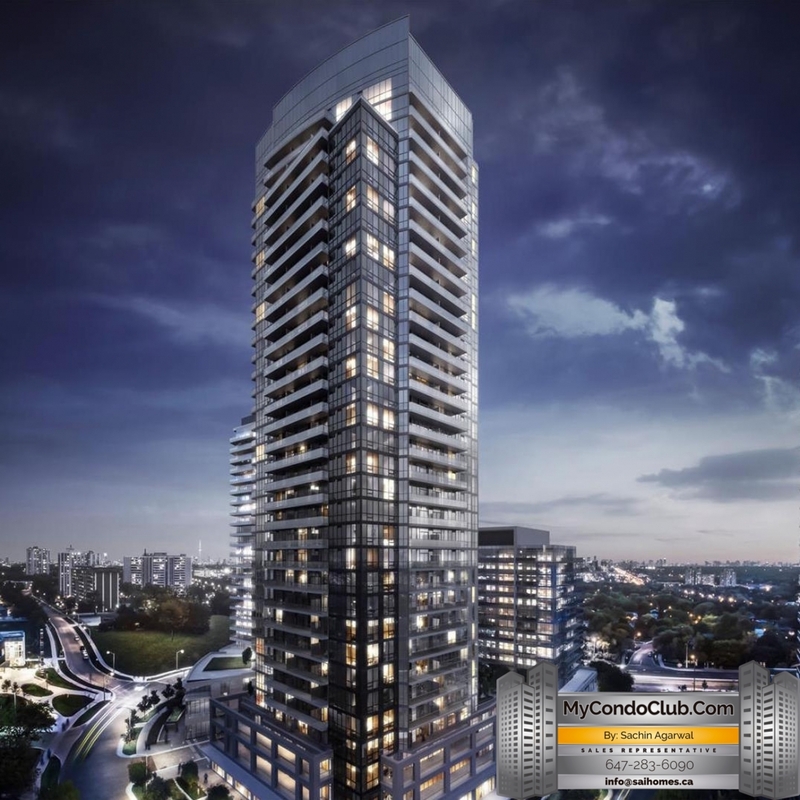 The Park Club is a New Condo by Elad Canada located at Don Mills Rd & Sheppard Ave, Toronto. The Park Club Condos is the newest addition to the master planned Emrald City community and will sit at the intersection of Don Mills and Sheppard in Toronto. Standing 33 stories tall, the Park Club Condos will feature astonishing amenities, and elegant suites. Residents can expect to feel nothing but relaxation and rejuvenation, as the Park Club Condos will feature plunge pools, heated stone beds, The Park Club Spa, a meditation room and a modern fitness centre. With Fairview Mall at a close proximity, easy access to the DVP and 401 Highways, many nearby parks and schools, and minutes away from the Sheppard Subway Station, The Park Club Condo building will most definitely be a huge hit. Stay tuned for more information in regards to The Parks Club Condos promotions, VIP dates and more! Contact for Exclusive Pricing, Floor plans and Availability!